Despite the fact that when I was young, there was definitely some emotional scarring done by the film Willy Wonka and the Chocolate Factory, I still have a deep love and appreciation for candy. Of course, over the years I’ve developed more refined tastes and an affinity for the more high end and specialty candies…the sort you don’t usually find sitting next to the check-out line at the grocery store. Purveyors of fine candies are not particularly common in Arkansas, which makes a visit to one particular location even more special. 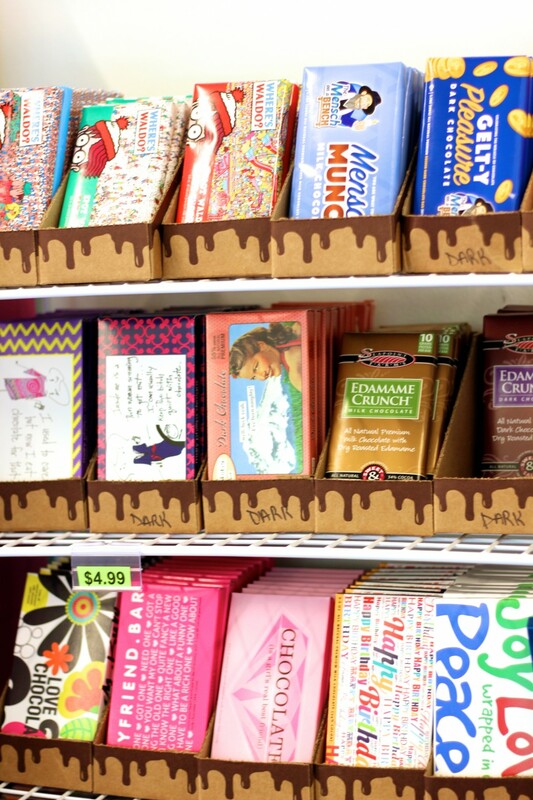 Sweet Candy + Gifts opened in The Outlets of Little Rock in the fall of last year. 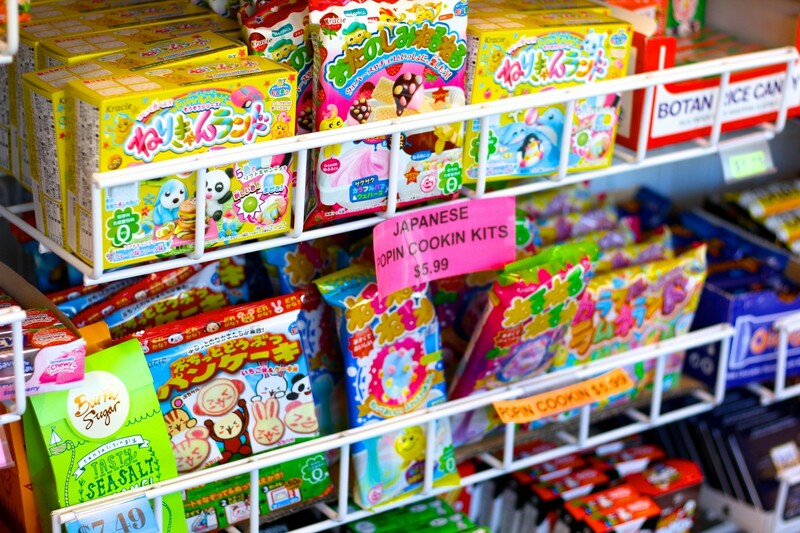 But in the short time since its opening, it has continued to expand and grow its selection to become what it is today – a seriously impressive shop jam-packed with novelty candies, craft sodas, international treats, and other interesting gifts. If you haven’t been in a while, you’re definitely due a return visit. Owner Stephanie Harris was there on my last visit. Speaking with her, it’s clear that she’s passionate about her products, and absolutely loves what she does. (Who wouldn’t, right?) I had a chance to catch up with her and get some details on the changes that have taken place at Sweet. Harris’ passion for sweets is displayed be her dedication to giving her customers with just about anything they could want, provided that candy is still available commercially. She often takes requests from customers, and even when those requests mean some intense investigation to determine if those items are even in production, she is usually able to acquire the desired treats. “If we can find it, we’ll carry it,” says Harris. This has led her to bring in dozens of desired items that you may have never even heard of, but perhaps were once popular in the past. 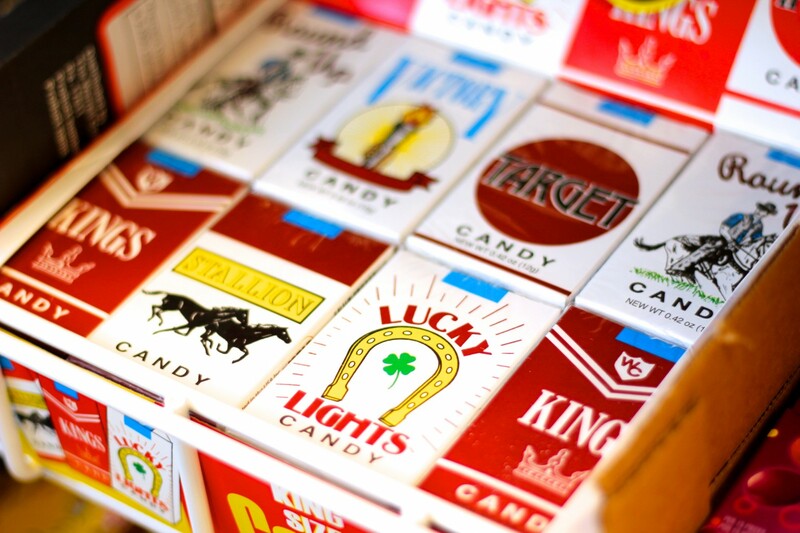 She’s built a substantial “Retro Candy” section in the shop this way. 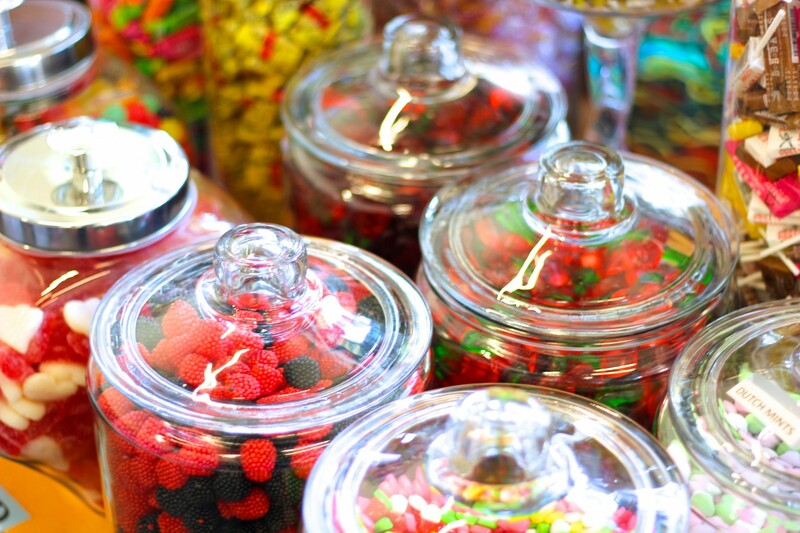 It’s this level of devotion to candy that really makes Sweet Candy + Gifts a remarkable shop and such a joy to visit. The walls and shelves are lined with intriguing items that could keep a candy-lover looking around, admiring, and shopping for hours. 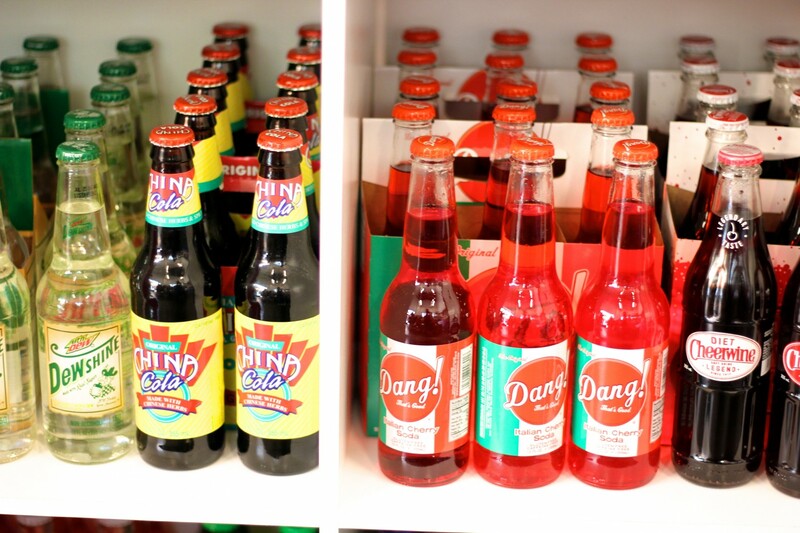 I’ve developed a special interest in craft sodas, which are booming nationwide at the moment. The number of companies creating and distributing these high end soft drinks has skyrocketed in the last 5 years. Harris says that even she has been surprised by how well sodas have been selling at Sweet. 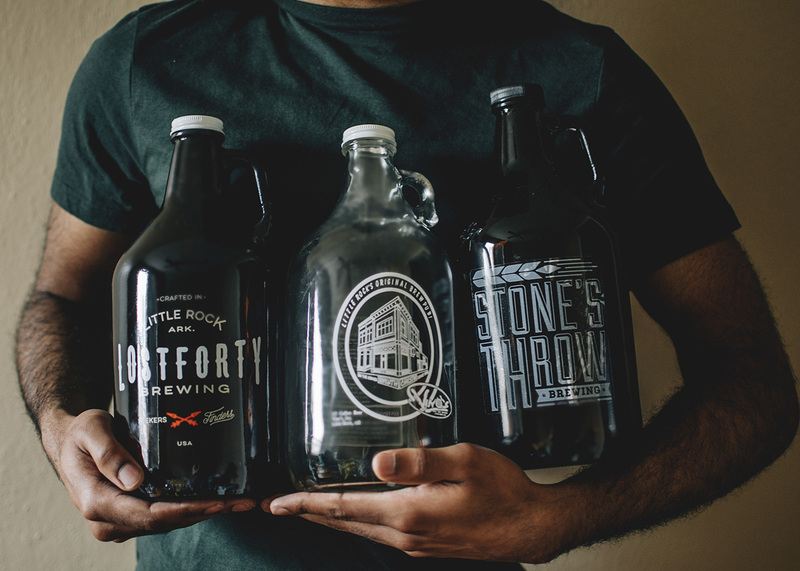 Sweet Candy + Gifts offers something unique to Little Rock. 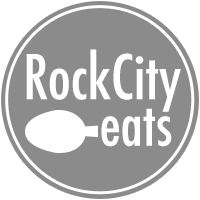 We’ve come to enjoy small businesses of all sorts over the last few years as our food scene has continued to grow. It’s a delight to see folks like Stephanie Harris really enjoying her small place in that scene. 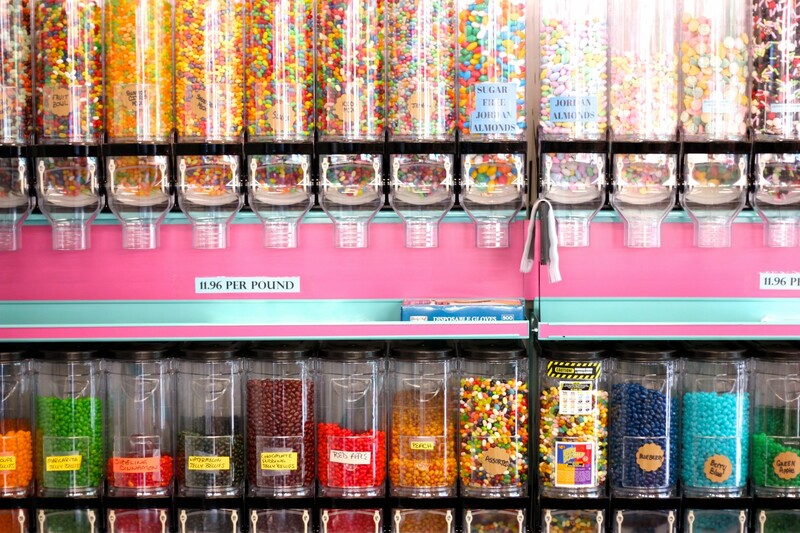 You’re never to old for candy, especially the wonderful kinds being sold at this shop. 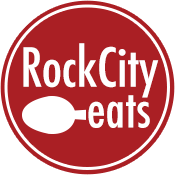 Sweet is open Monday – Saturday from 10 a.m. to 9 p.m. and on Sunday from 11 a.m. to 7 p.m.. Find it at The Outlets of Little Rock.